If you’ve been following this blog, then you’ll know how much I love autumn! You’ll also have some idea as to how much time I spend in local parks. 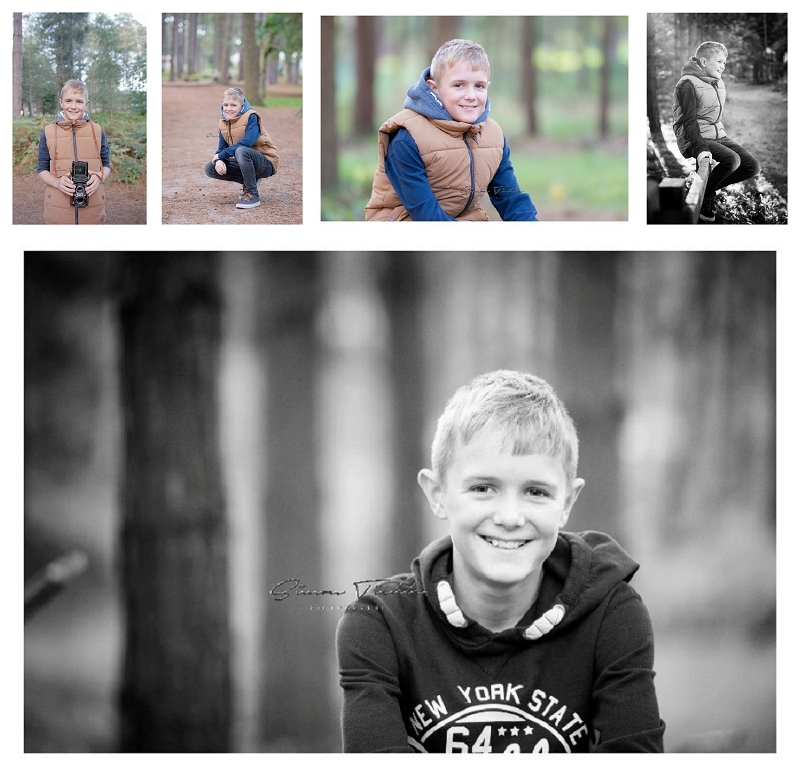 When Reece’s mum suggested a Woodland photoshoot Nottingham (Think Forest!) I jumped at the opportunity to photograph somewhere slightly different. Reece is awesome! He’s almost 13, loves football (he had me checking the score mid session!) and loves hot chocolate! He also has his own ideas of what he likes in a photograph. We spent some time going through what he would like to shoot, getting to know each other and forming a ‘plan of action’. This for me is a really important part of the session. Getting to know someone helps to make them feel more relaxed and in control, which in return gives far more natural portraits. Then we headed out to take some photos! There’s a mixture here from my modern day DSLR’s, through to vintage cameras. Reece showed interest in the old 1957 Yashica-Mat so he used it as a prop for some photos too. Hope you like the finished images Reece!